Summer is a great time to catch up on reading! When you take a break from your research, why not explore the scholarship of teaching and learning? 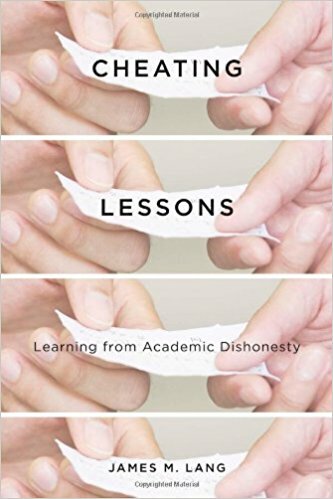 Cheating Lessons by James Lang — a guide to tackling academic dishonesty at its roots. Lang analyzes the features of course design and classroom practice that create cheating opportunities, and empowers instructors to build more effective learning environments. In doing so, instructors are likely to discover numerous added benefits beyond reducing academic dishonesty. Make it Stick by Peter Brown, Henry Roediger, and Mark McDaniel — Drawing on cognitive psychology, neuroscience, and other fields, Make It Stick offers techniques for becoming more productive learners, and cautions against study habits and teaching methods that are quite common but counterproductive. 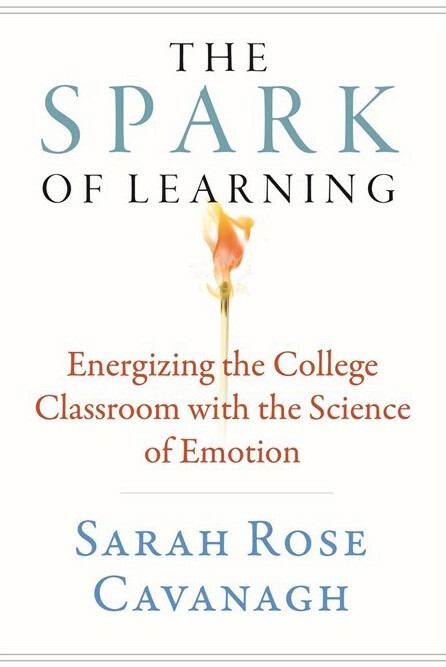 The Spark of Learning: Energizing the College Classroom with the Science of Emotion by Sarah Rose Cavanagh — Cavanagh argues that if you want to capture your students’ attention, harness their working memory, bolster their long-term retention, and enhance their motivation, you should consider the emotional impact of your teaching style and course design. She provides a wide range of evidence as well as practical examples of successful classroom activities from a variety of disciplines. Small Teaching: Everyday Lessons from the Science of Learning by James Lang — This book bridges the gap between research and practice by sharing how faculty can take incremental steps towards improving student learning and engagement. Lang provides simple, concrete, classroom-tested strategies that do not require a lot of preparation or class time but can make a big impact. The New Education: How to Revolutionize the University to Prepare Students for a World in Flux by Cathy Davidson — Davidson argues that our current system of higher education hasn’t changed much since the early 20th century and is not suited to prepare students for our digital world and gig economy. The book provides case studies of innovators from the Ivy League to community colleges who are striving to change how we educate young people. Not all the ideas shared are new, but it’s an engaging read. What are YOU reading this summer? Please share!